So, you’ve heard some talk around lately about solid roof conservatories or, maybe more specifically, the Guardian Roof. But what exactly is it? Why is everyone raving about it? 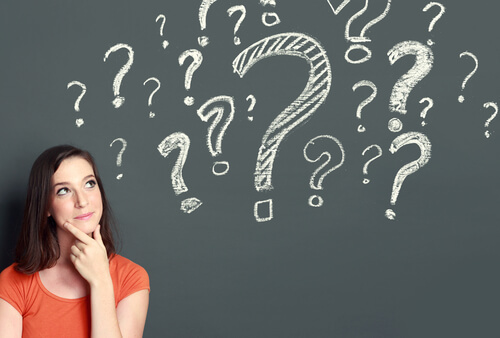 As Guardian Roof approved installers across Cramlington and Newcastle, here at Stormshield we are expertly placed to answer some of your questions. So, if you’re considering the benefits of getting a Guardian Roof or are simply interested to learn more, read on. Or, to discuss having a Guardian Roof installed in Cramlington or Newcastle, contact us on 01670 710050. What is a Guardian Roof? A Guardian Roof is a solid, tiled conservatory roof that is a fantastic, long-lasting, high-performance alternative to traditional glass or polycarbonate roofs. It is designed with longevity and value for money in mind. Thanks to the Guardian Roof multilayer technology, conservatories are better insulated and can be utilised more often, rather than the temperature dictating whether it is warm or cool enough to use. This high-quality insulation helps reduce energy bills as heat cannot escape through a Guardian Roof the same way it can through a glass conservatory roof, meaning less energy is required to heat the conservatory. Guardian Roofs also offer noise resistance, great ventilation, glare reduction and a range of customisable options to really make your conservatory suit your style and needs. Learn more about the Guardian Roof here. For a conservatory in Newcastle, visit our page. Can a Conservatory Have a Solid Roof? Yes, definitely. Thanks to tried and tested systems like the Guardian Warm Roof, more and more people are opting for solid roof conservatories, which allow them to enjoy their conservatories all year round, thanks to the Guardian Roof’s expert insulation and other great design features. Take a look at our brochure to see some examples of conservatories with solid roofs. 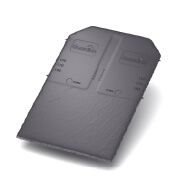 The Guardian Roof system is designed to be able to easily replace existing conservatory roofs. By using an approved Guardian Roof installer like Stormshield, you change your conservatory roof into a Guardian Warm Roof in a matter of days. Guardian Roof tiles are lightweight in design, so they should be able to replace your existing conservatory roof without any additional structural work needed on the conservatory frame. Your Guardian Roof installer will check this is definitely the case before installing your new conservatory roof, however. What are Guardian Roof Tiles Made of? Guardian Roof tiles are made from synthetic slate that is long lasting, durable and lightweight, offering a great alternative to glass or polycarbonate roof panels. The tiles are approximately 60 percent lighter than regular slate tiles, making them ideal for replacing your conservatory roof as no extra structural work will need to be undertaken to take into account the extra weight that slate would add. While synthetic, Guardian Roof tiles perfectly mimic real slate and are available in a range of colours to suit your home’s exterior. These high-performance tiles are 100 percent recyclable, easy to maintain and they will not break or crack as slate can often do. How Much Does a Guardian Roof Cost? The cost of a Guardian Roof will vary depending on the size of your conservatory and any additions you would like to include. Visit our main site to get a free detailed, accurate quote that is tailored to your exact specifications. With Stormshield, we will never surprise you with unexpected costs; we will always be completely upfront when it comes to cost, meaning you can put your trust in our Guardian approved installation services. Why Is My Conservatory Roof Leaking? Traditional glass and polycarbonate roofs can be prone to leaking, especially the older they get. Due to poor ventilation and insulation, what appears to be a leak could be a build up of condensation. Leaks can also occur through roof vents or due to worn sealant around panels. Glass or polycarbonate panels can also slip out of place, allowing water to come through. Multi-layered, insulated Guardian Roofs are designed to prevent leaks from occurring, keeping your conservatory dry and well insulated at all times, in all weathers. Can A Solid Conservatory Roof Have a Skylight? Many people might be put off having a solid roof conservatory, as they like to be able to look up and see the sky through their existing glass or polycarbonate conservatory roof. Fortunately, if you want a high performing solid conservatory roof, but don’t want to lose your view, there are a number of options available. First, you can have a skylight installed into the Guardian Roof before or after installation. Second, you could opt for a stunning conservatory roof with a lantern, such as the stunning Skypod. Both of these options allow you the benefits of a solid roof conservatory, while still allowing you a great view of the sky and letting in more natural light into your conservatory space. 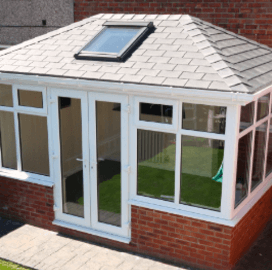 We hope we’ve been able to answer some of your questions surrounding the Guardian Roof and hopefully, we’ve convinced you of just how great they are for conservatories. If so, and you’re now considering converting your existing conservatory roof or you would like a Guardian Roof conservatory, give us a call on 01670 710050, or complete our Get a Quote form to receive a tailored estimate. 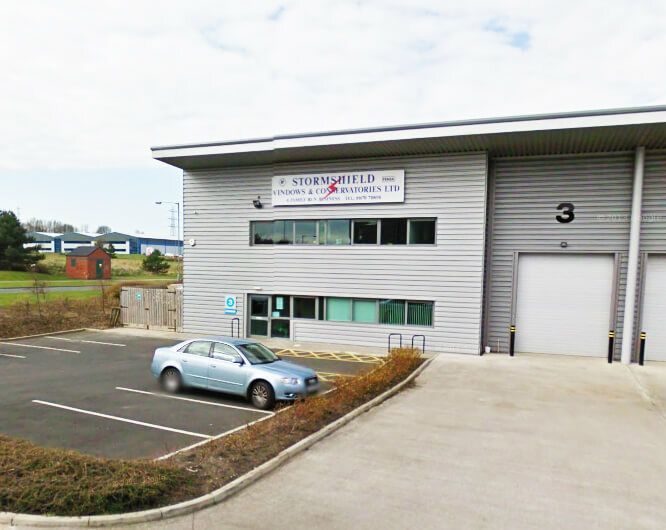 Stormshield is a family run business, based in Newcastle. We are an approved Guardian Roof contractor, offering quick and efficient installation and excellent after sales service. Visit our showroom to see examples of some of our work or to speak to a friendly member of our team. For a Guardian Roof in Newcastle, visit our page.